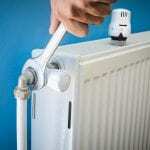 We can keep your heating system working when you need it most. Your Fountain Inn, South Carolina home is a place where you want to always feel comfortable and at home. 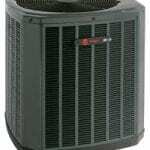 As the temperatures start to cool off, the last thing that you want to be dealing with is heating issues. All too often, we have customers calling in a panic because it’s freezing cold outside and their heating has stopped working. At Air Kool Heat & Air, we are here to help you and even provide 24/7 emergency services. However, we also know you’ll be more comfortable and less stressed if you have your heating checked each year before it starts to get cold to make sure it will function correctly when you do need it. 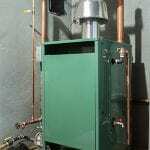 Since you’ve likely always enjoyed the benefits of a heated home during the winter, it’s hard to imagine how frustrating and difficult it is to have your heating system stop working at such a bad time. Let us help you avoid that with some of our preventative maintenance services. Don’t hesitate to give us a call if you have any concerns about your heating system. We have worked in this industry for a long time and want to be there for you when you need it most. Some warning signs that something is wrong are very easy to identify. 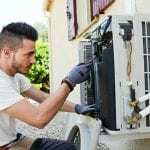 If your thermostat doesn’t properly respond to adjustments or the air blowing from your vents seems obstructed or is cool, let us know and we’ll come over to check out your system. We will get the job done, so you can enjoy a toasty, warm home again.